Hahnweide Oldtimer Fliegertreffen is a riot of antique aircraft sights, sounds and smells. 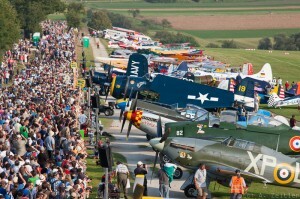 The Hahnweide Oldtimer Fly-In is Germany’s biggest warbird airshow. 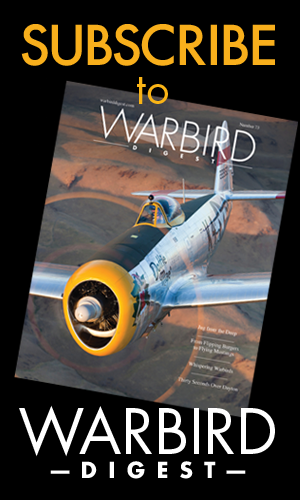 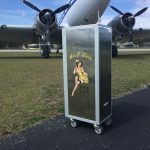 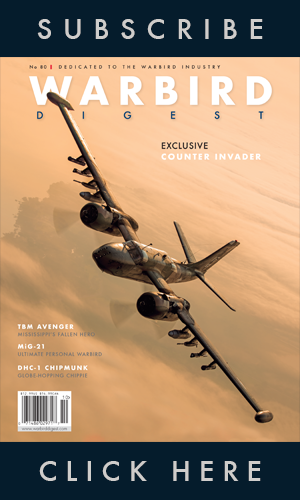 Held biannually on the first weekend of September, the show is widely considered to be on-par with the European continent’s other major warbird shows such as the Imperial War Museums‘ Duxford Air Shows in the UK and La Ferté-Alais Air Show in France. 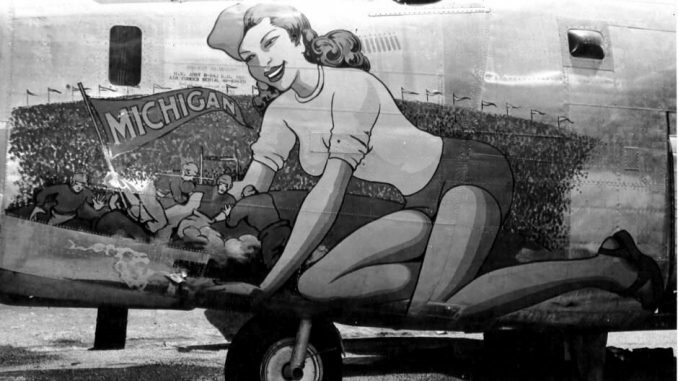 Aircraft sandwiched between crowds of spectators and the runway. This year was the 17th edition of the show that has its origins as a simple oldtimer fly-in 34 years ago. 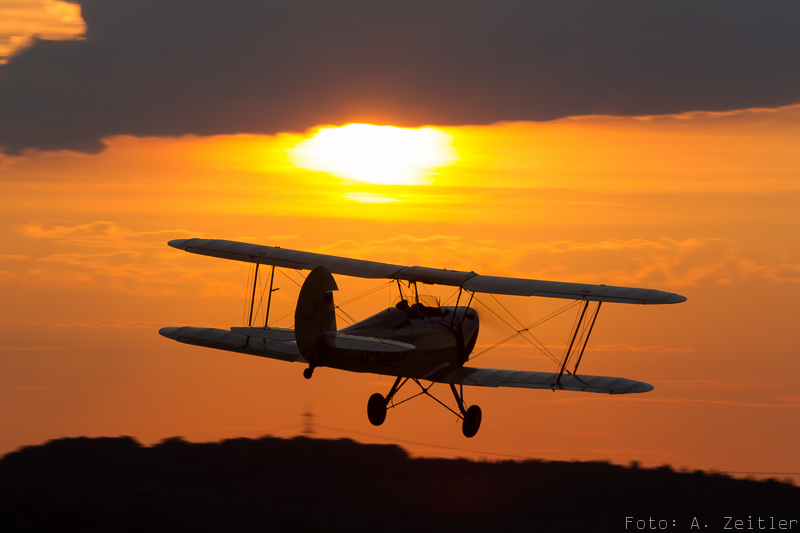 Today it is still organized by a small group of volunteers forming part of the “Fliegergruppe Wolf Hirth,” a club famous for its glider activities. 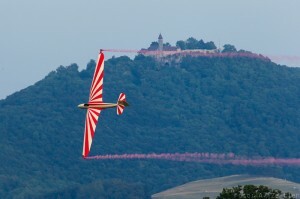 The show is hosted at the airfield where they are based, the Hahnweide Flugplatz, located in the south of Germany not far from Stuttgart. Each year of the show those gliders have to step back as the airfield nearly bursts at its seams. 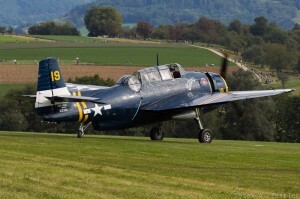 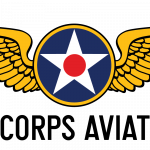 Place for aircraft gets tight when approximately 350 aircraft, selected from the countless applicants by the organizers for their historical significance, fly in and literally besiege this small grass airfield during the air show weekend. 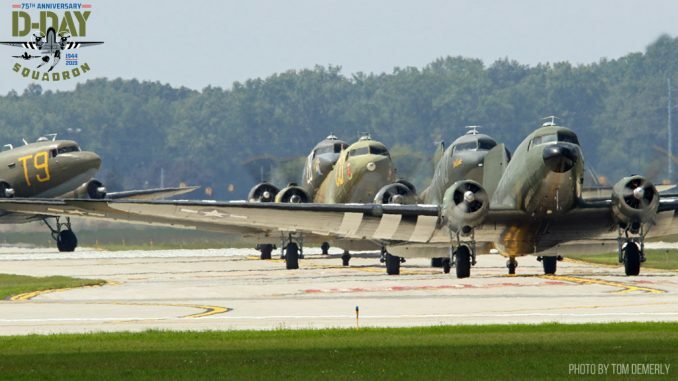 Though there is also always some parking places left on the opposite side of the flightline, the oldtimers and wabirds are densly packed between the crowd line and the turf runway. 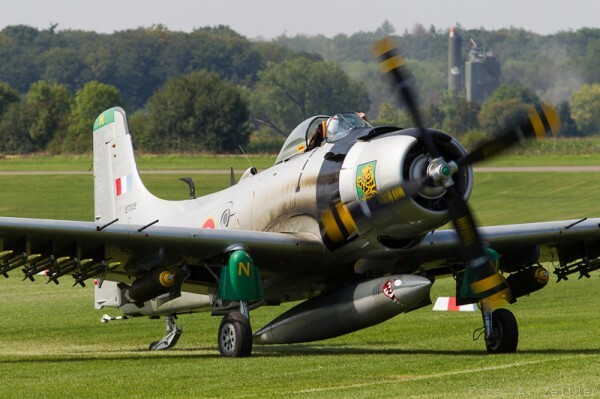 Douglas A-1 Skyraider, sporting a full compliment of bombs. 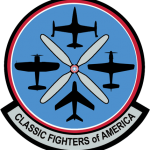 P-51 Mustang and P-40 Warhawk made the trip from France to attend. 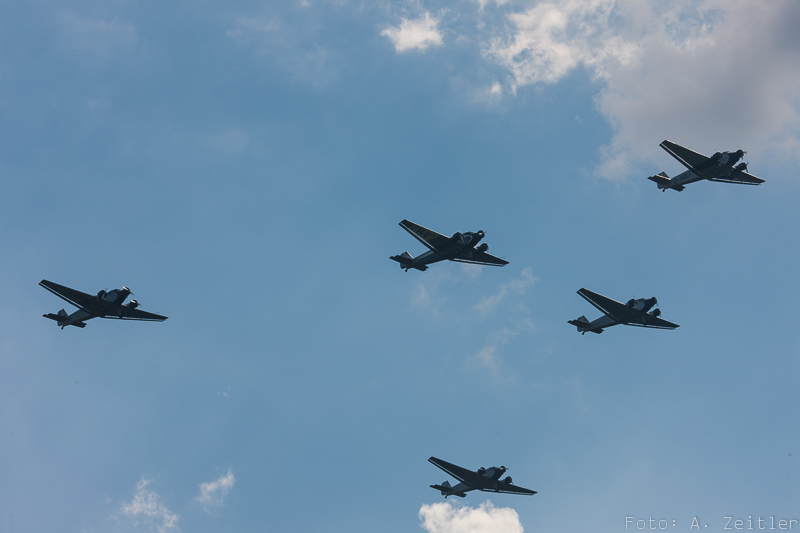 Once in a while it happens that the Hahnweide show coincides with the September air show at Duxford, which was the case this year. 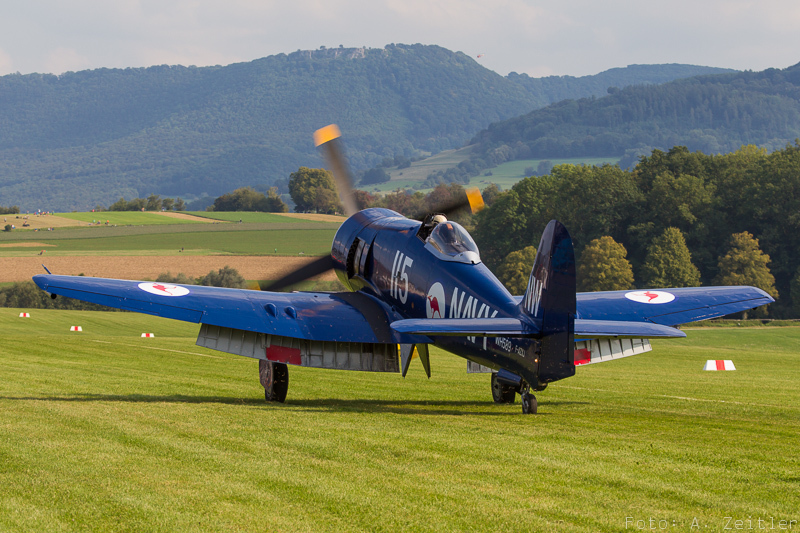 This usually leads to a slight reduction in the number of participating warbirds and this year it was compounded by there being another air show in Switzerland being held at the same time. 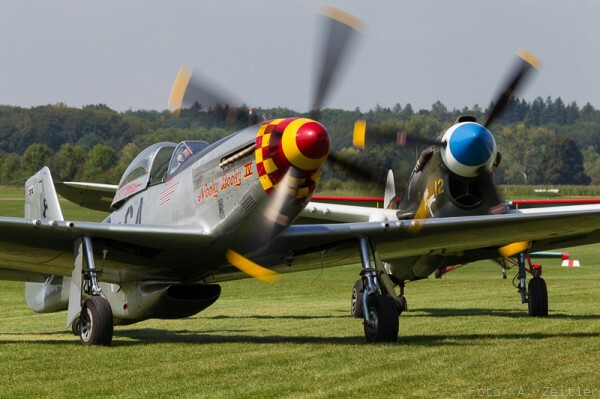 Thus this year saw slightly less warbirds in attendance, though the regulars who usually attend the show did indeed show up, including the French Amicale Jean Baptiste Salis group out of La Ferté-Alais with a P-51 Mustang, a Curtiss P-40 and a Yakoev Yak-11, and Peter Teichman flew down from the UK with the Hurricane from his Hangar 11 Collection. 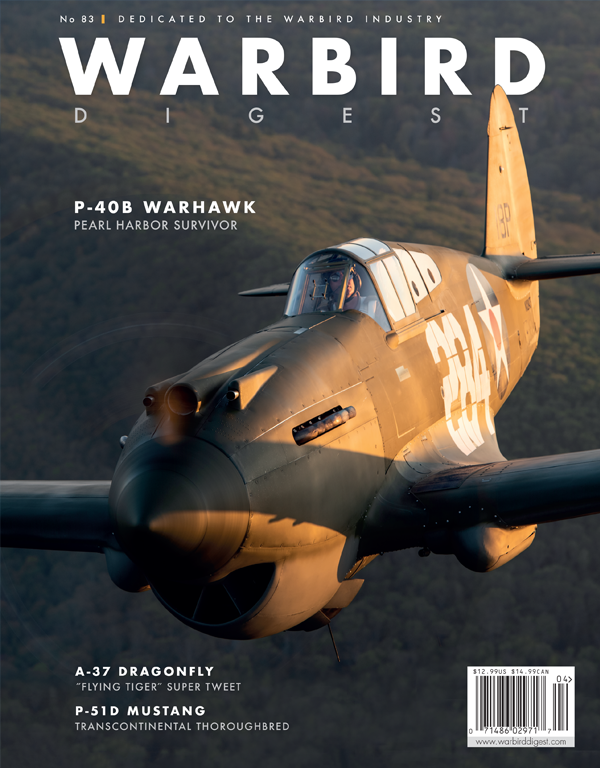 Other big warbird attractions were the Avenger and Morane from Switzerland as well as a bomb-loaded Skyraider that made up for an excellent warbird line-up. 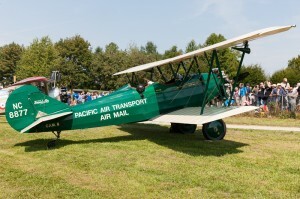 have become something of a tradition at the Hahnweide Oldtimer Fliegertreffen. 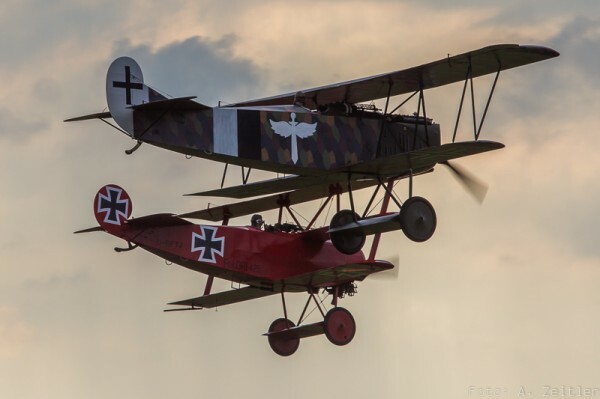 Fokker D.VII and Fokker Dr.I triplane demonstrate the capabilities of WW I aircraft. 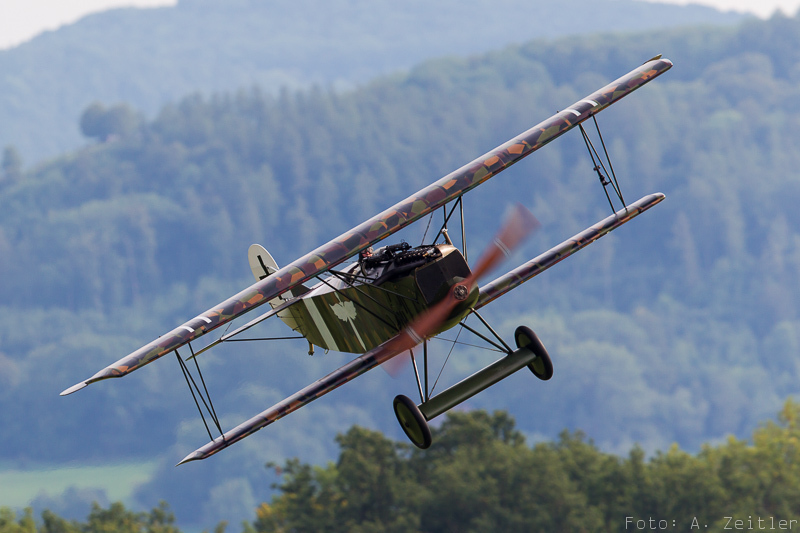 Fokker s D.VII swoops over the show field. 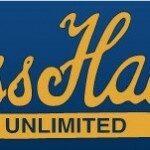 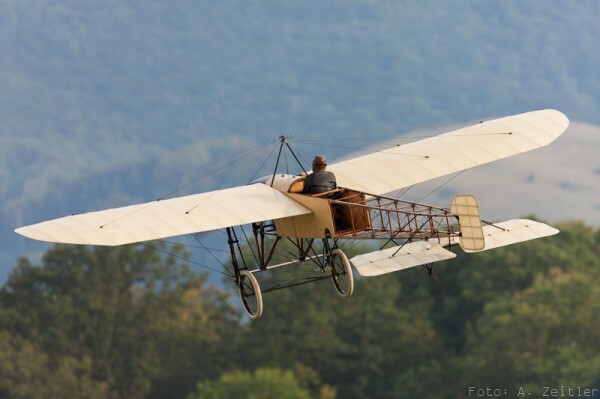 Speaking of regulars, Mikael Carlson from Sweden has to mentioned, whose Blériot monoplane has become one of the Hahnweide trademark acts, and is amongst the highlights of the flying program on each of the two main days of aerial exhibition, Saturday and Sunday. This year he also brought his re-built Fokker Albatros D.VII to the show that flew in formation with the Fokker Dr.I triplane of the “Flugmuseum Koch” as a perfect show and demonstration of the capabilities of WW I aircraft. 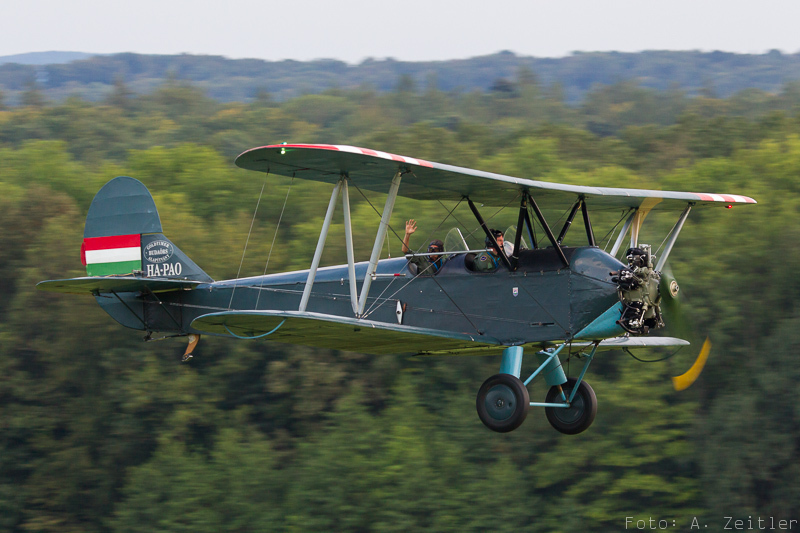 Polikarpov Po-2, one of only a handful of survivors. Grumman Avenger flew in from Switzerland for the show. 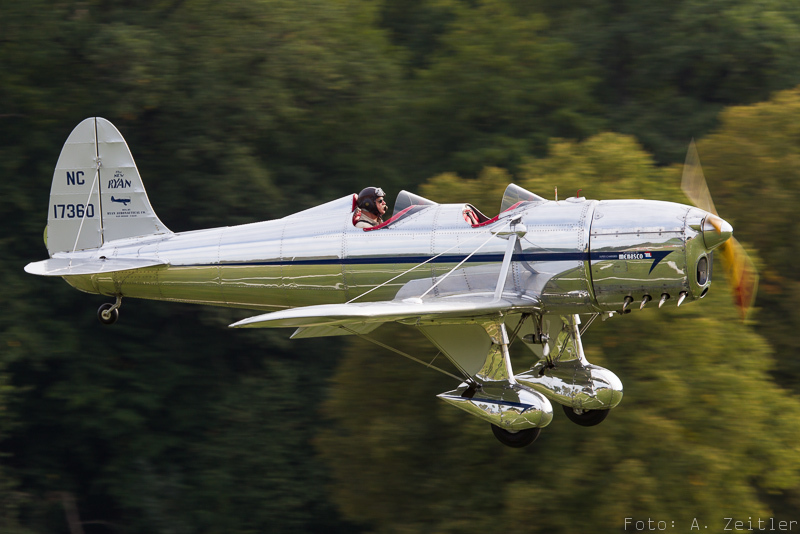 Of course the Hahnweide is not just about warbirds, and its origins as an “Oldtimer Fly-In” are not forgotten. 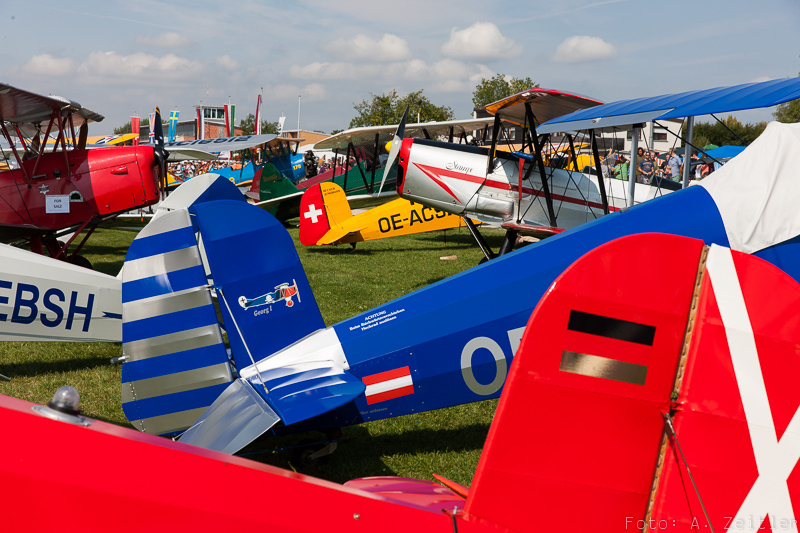 Though the gliders are placed at the most southern end of the area and mostly overlooked by the visitors, the packed area of biplanes and other oldtimer classics is always a joy to see. Pilots not only from neighbouring countries as Austria and the Czech Republic attend, but also from as far as Sweden as Hungary, make the long journey to show their planes, to fly them during the show, or just to meet fellow pilots and talk with them about their aircraft. 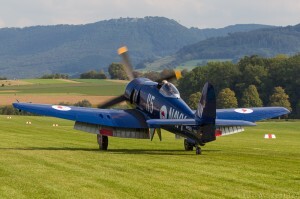 Apart from all the air show spectacle the spirit and camaraderie of the fly-in is still very much alive at this event! 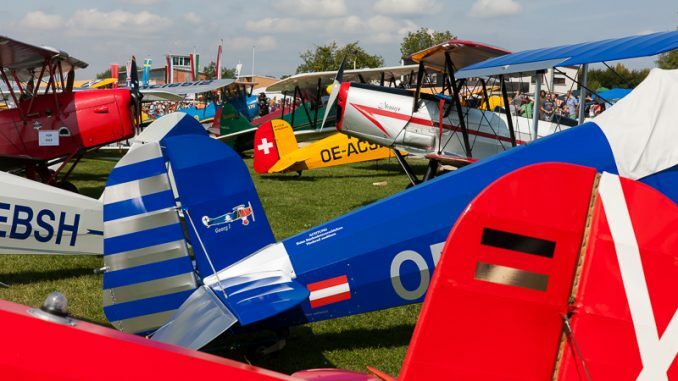 As the show has continued to grow, it has become a must-experience event both for German aviation enthusiasts and a growing contingent of foreign visitors from across Europe, who enjoy the friendly German atmosphere and hearty, traditional food. Due to the orientation of the runway and safety regulations, unfortunately the crowd faces the sun for nearly the entire day, which makes photography especially challenging. 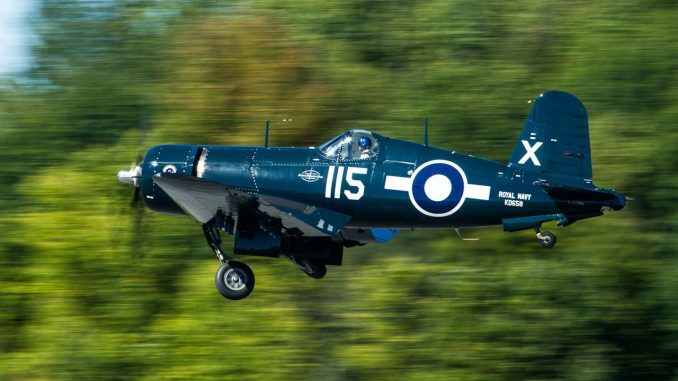 Shooting with the forest in the background nevertheless provides for some nice photos and gives a nice variation to the shots rather than having photo after photo with the same blue sky as a background. 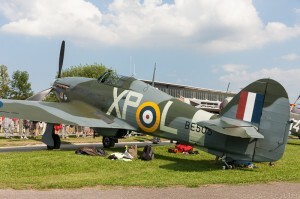 True aviation buffs try to make it to the airfield on Friday so as to see the arrivals of the venerable aircraft, some of which are only on static display during the Air Show proper, affording one the chance to see these amazing old-timers in the air rather than jammed cheek by jowl on the flight line. The next show will be the weekend of September 5, 2015 and details are posted as they develop at the Oldtimer Hahnweide website and their Facebook page. The next Hahnweide Oldtimer Fliegertreffen is scheduled for 2015. 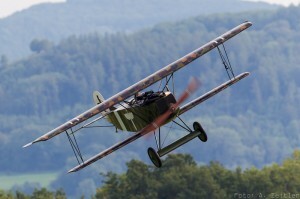 I can see in your article that you call my Fokker D VII for Albatros, thats not correct it´s an Fokker D VII. 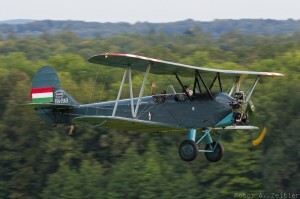 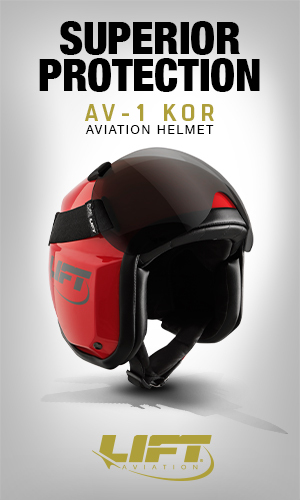 Albatros is a complete different airplane. 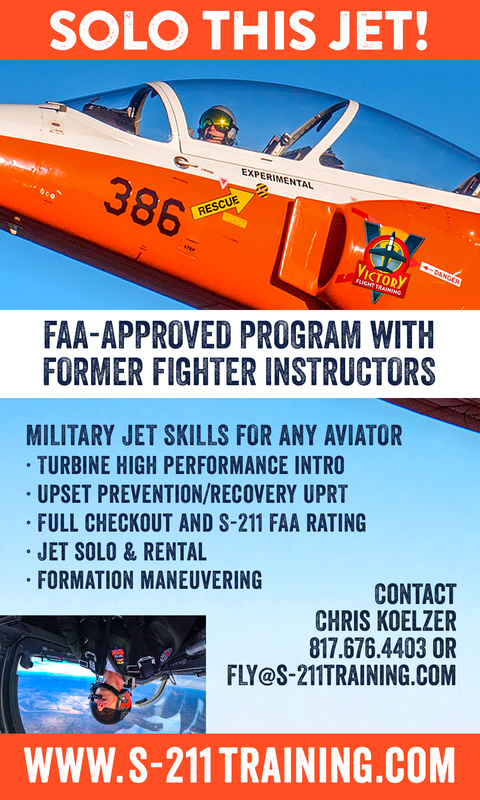 We apologize for the typo, we have corrected it.